The LOWEdown | The Official Blog of Casey Lowe. : Happy Fourth of July! 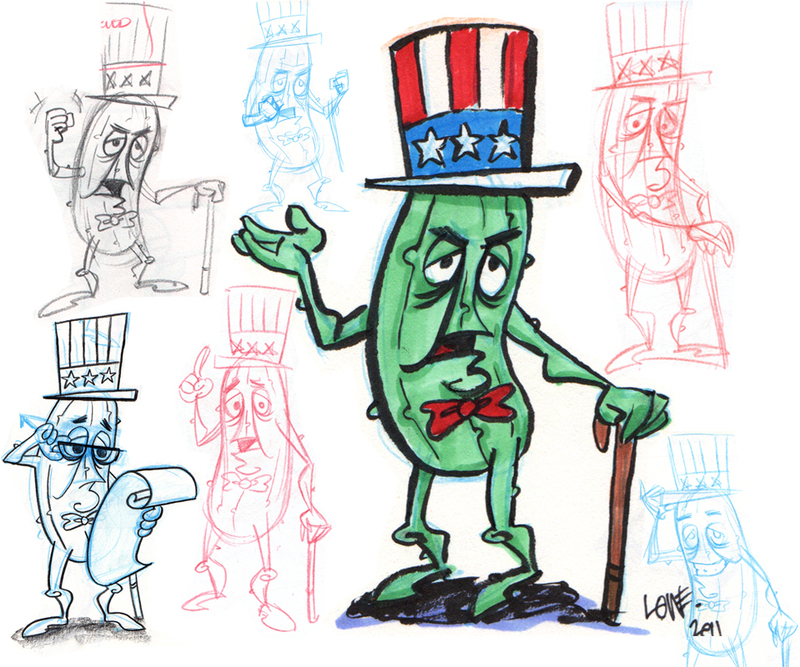 Just a character I was doodling with earlier this year: Pete, the Patriotic Pickle.